along with the best customer service. 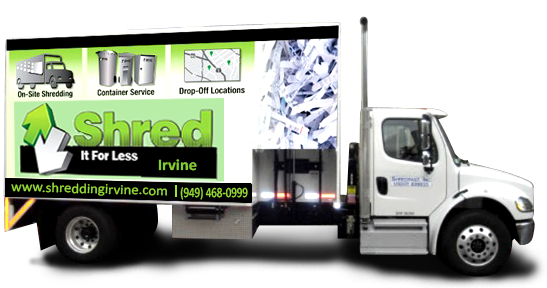 Our customers are our main priority and we aim to please by providing the paper shredding services they require at an affordable price point. 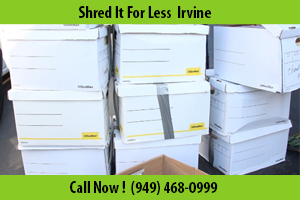 We can provide you with an ongoing service, as well as one-time paper shredding services Irvine. 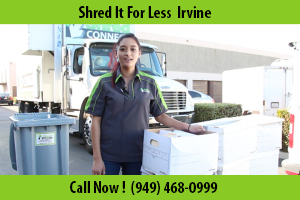 Our secure document shredding service comes complete with a certificate of destruction so you can keep a record of any document destruction.